Arizona has a great climate year-round and a wide selection of wonderful and challenging courses. 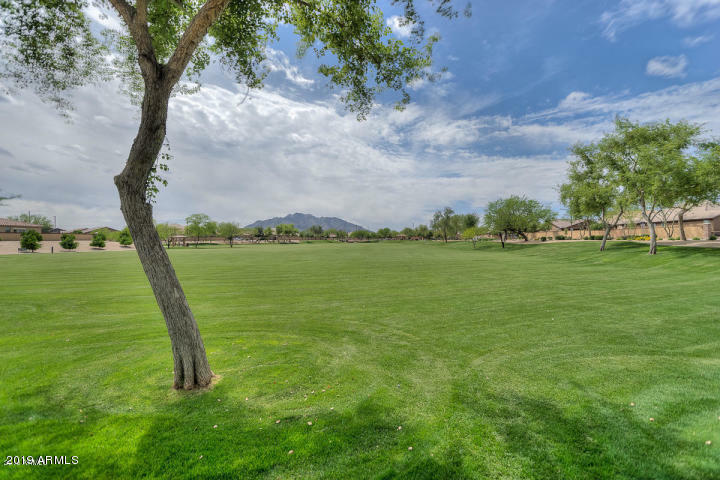 Gilbert has more than its fair share of links and greens, which is great for locals looking to get out the clubs every day. 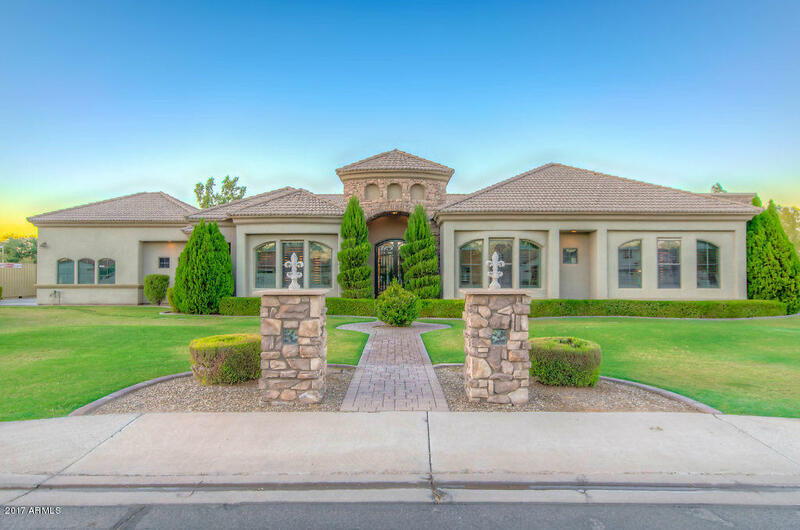 The MLS currently shows 88 Gilbert, Arizona golf homes for sale. This town was built when the rail line between Florence and Phoenix was being constructed. In the years following its incorporation in 1920, the city was primarily a farming community. 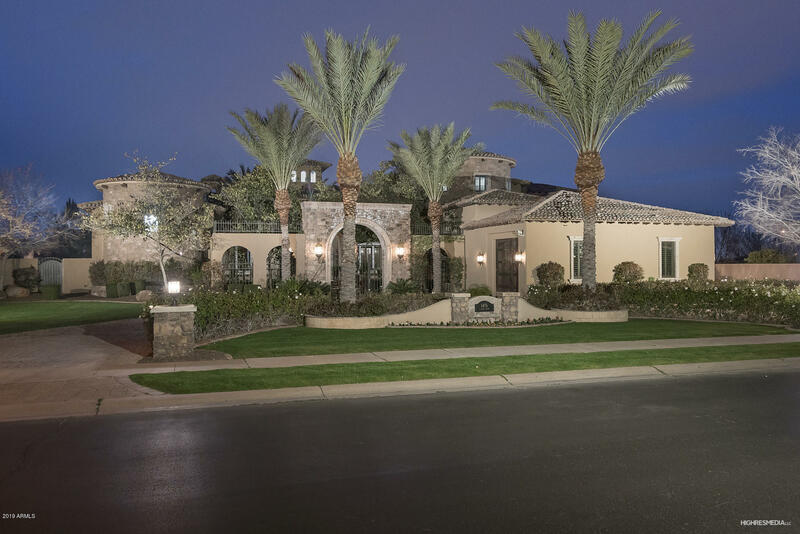 These days, things are different, and Gilbert is a bustling urban community with a great quality of life. 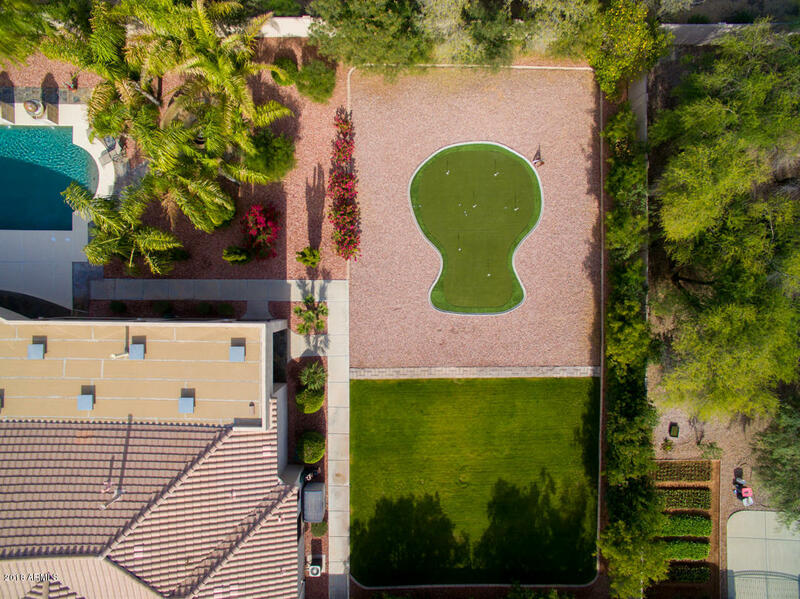 The average price for golf homes in this area is $512,709. Just ask your realtor about golf real estate with the easiest access to the fairway and you'll soon be zipping along in a golf cart. This city is also the perfect place to retire, and you can find several active-adult communities nearby. Or, look at affordable golf properties in Western Skies Estates, Trilogy at Power Ranch and Greenfield Lakes. 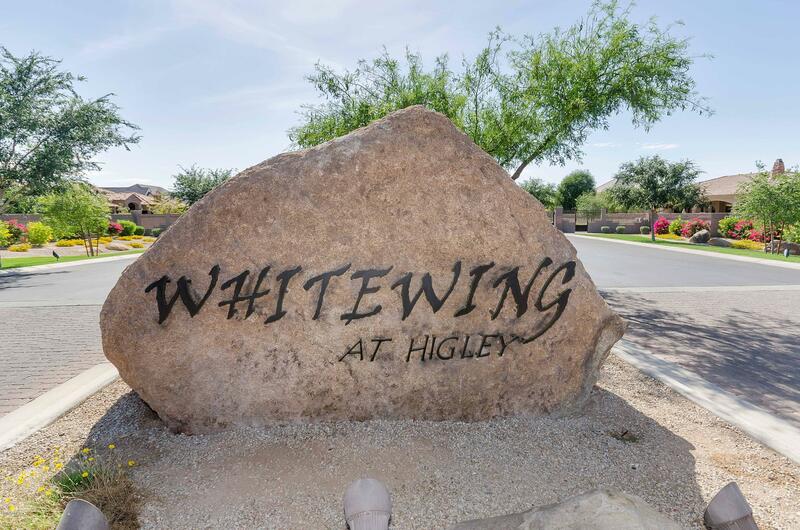 These are beautiful properties with a range of amenities, and for added peace of mind, several of the neighborhoods offer gated real estate. Do you enjoy scenic vistas and endless skies? You might want to see some of the available real estate with a view. 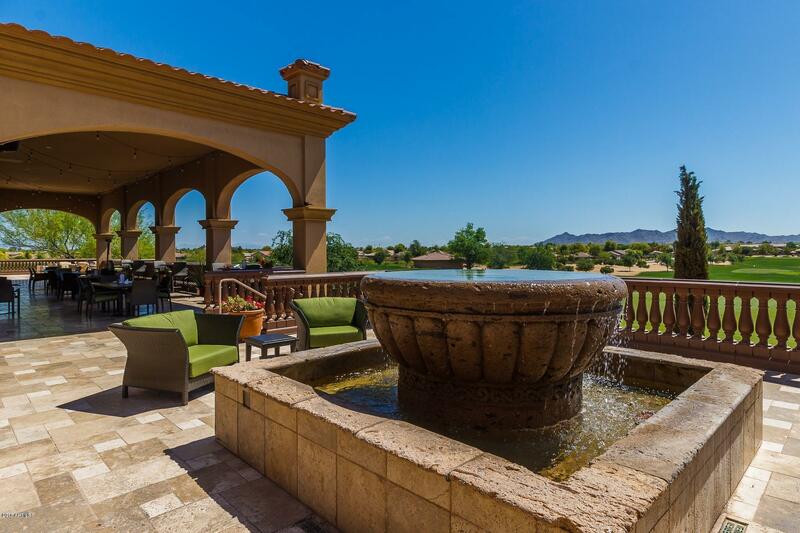 Discover mountain views when you buy a property in Circle G at Ocotillo, Circle G at the Highlands or West Lake Estates. Seville provides great views of the city lights. 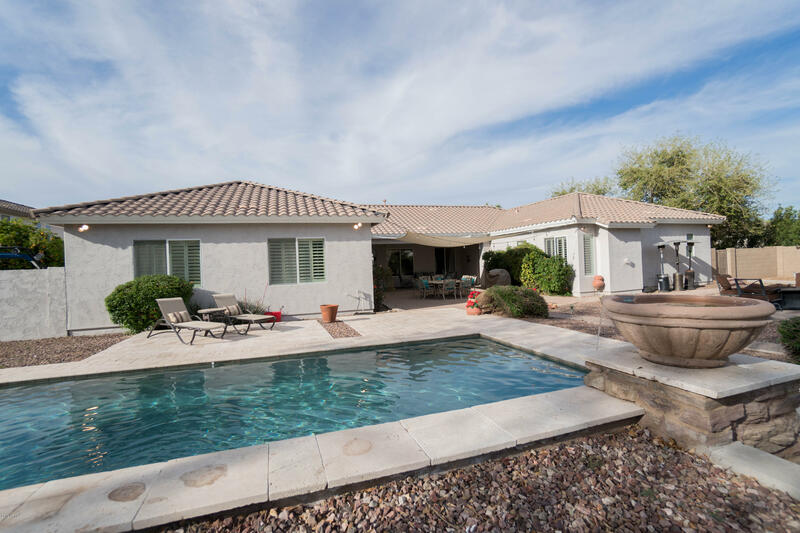 Arizona buyers also like the homes with private pools in the Seville subdivision. 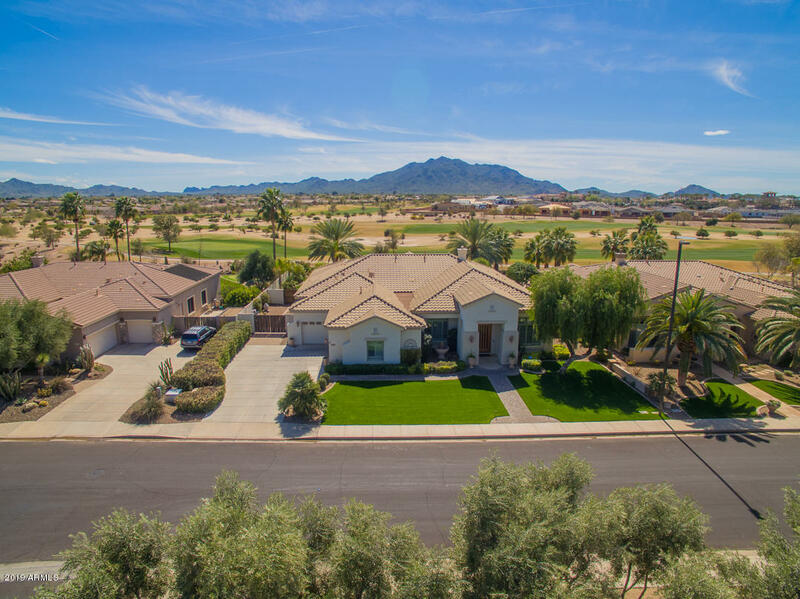 For golf properties with waterfront views, check out the communities of Greenfield Lakes, Val Vista Lakes, Tres Vistas and Crystal Shores.